SIMPLY TUESDAY BIBLE STUDY RESUMES ON SEPTEMBER 11. Our Women's Ministry meets for Bible Study, September through April on Tuesdays. We offer both morning and evening groups. There is a nursery available for Tuesday morning studies. 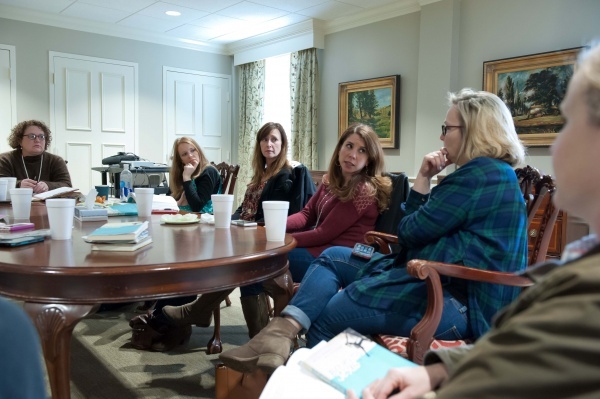 Morning groups have coffee time at 9:30 a.m. and begin studies at 10:00 a.m. Evening groups meet from 6:00-7:30 p.m.
IPC Women's Prayer Ministry meets to pray on Tuesday mornings, 9:00-9:30 a.m., September through April, in the Bride's Room (237). WOMEN'S SUMMER PRAYER TIME | TUESDAYS | MAY—AUGUST | 10:00-11:30 a.m.
For prayer requests and questions, contact Suzanne Wexler at swexler1 [at] bellsouth [dot] net.